 Media.net is an online contextual ads program in partnership with Yahoo Bing Network. Announced on September 27, 2012. It enables web publishers to earn advertising revenue through putting their ads on websites or blogs similar to adsense. The network is growing fastly promising webmasters and bloggers a better advertising solution. A promising alternative to adsense. RPM rates are not consistent. The most common issue discussed on web. You may sometime receive $0 RPM. High RPM rates for US and European Traffic as per my observation.